Norwich City midfielder Mario Vrancic has topped the Championship Power Rankings for the first time. 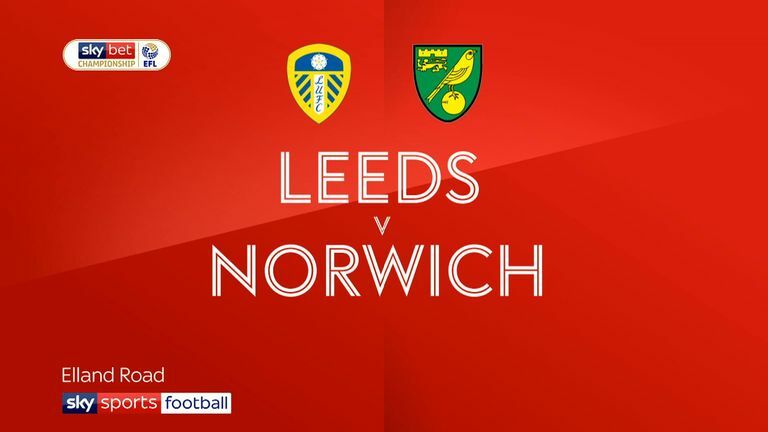 The 29-year-old broke the deadlock and scored a second to seal a 3-1 win at Elland Road, with team-mate Teemu Pukki (No 9) also getting on the scoresheet - a result that saw the Canaries leapfrog Leeds at the top of the Championship table. 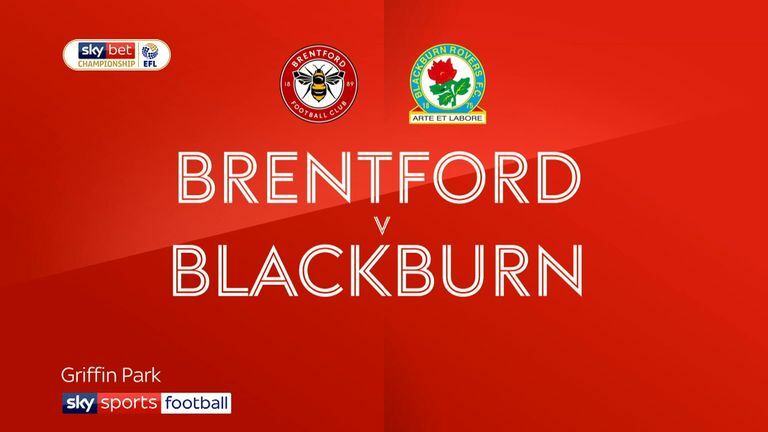 Brentford's Ollie Watkins (No 4) scored twice and assisted substitute Sergi Canos, while Said Benrahma (No 2) also found the back of the net and teed up top scorer Neal Maupay to overturn a two-goal deficit and beat Blackburn 5-2 at Griffin Park. 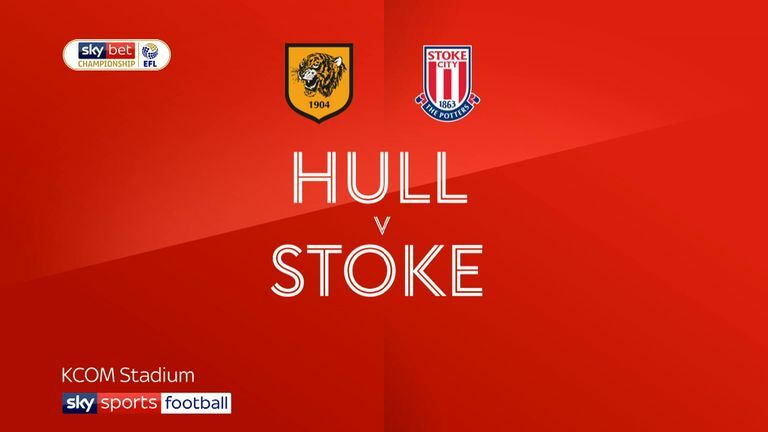 Hull's Jarrod Bowen (No 3) scored his 15th league goal this season in a 2-0 win against Stoke to maintain his remarkable run in the top 10 - rising into runner-up spot in the accumulative season chart. 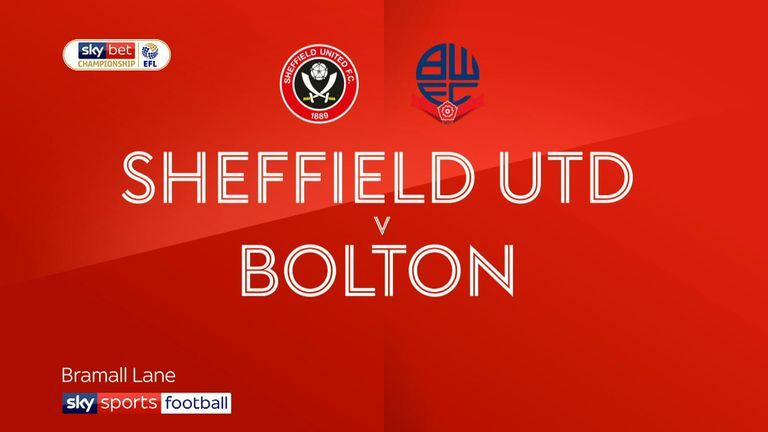 Meanwhile, Sheffield United's Billy Sharp (No 5) was involved in David McGoldrick's opener and doubled the Blades' lead in a 2-0 win over struggling Bolton. Numerous high-flyers suffered minor slips in the chart, including Swansea's Oliver McBurnie (No 6), Preston's Alan Browne (No 7), Birmingham's Che Adams (No 8) and Aston Villa's Tammy Abraham (No 10).